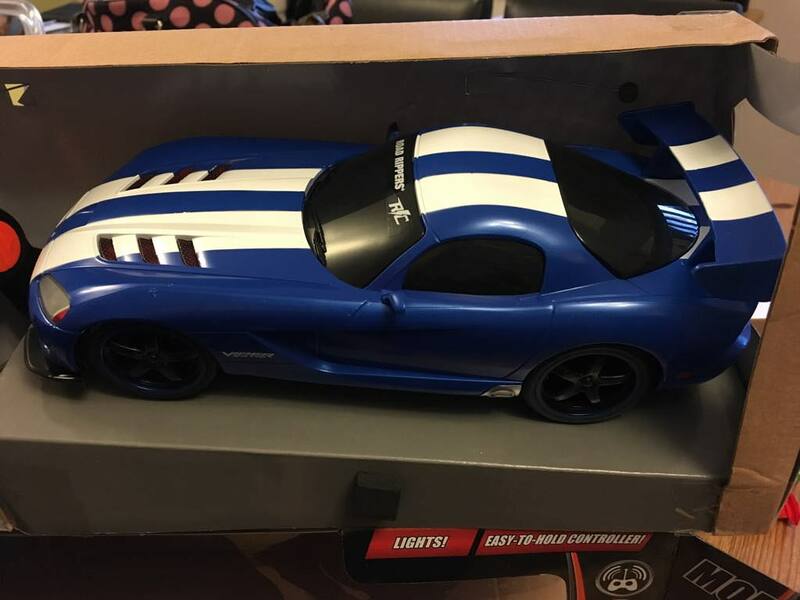 Hi all, just curious was there ever a 1:18 die-cast Gen IV Viper ACR made? Just as an FYI, GT Spirit makes a Gen 5 ACR Viper now. Its in the white/black/red stripe color scheme. You can get them all over Ebay.